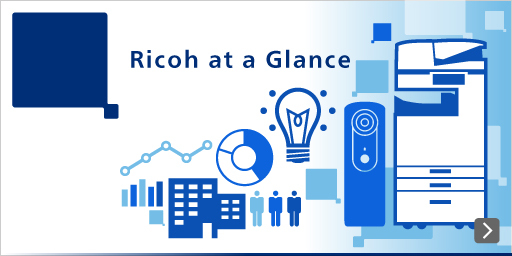 Thank you for joining RICOH Unified Communication System Mailing list. We will provide the maintenance information to your mail address. Please click the link below to create your account. Please click the link below to change your account.